When Sarah transfers to a new high school in Los Angeles she finds herself drawing the attention of three would be witches (Bonnie, Rochelle and Nancy) who invite her to join their circle as a fourth member of the coven. With the circle complete the girls find themselves able to access more powers than ever before and driven by their new found power they are tempted to attempt increasingly more dangerous magic with some horrifying consequences. It is left to Sarah, the natural witch of the group to try and put things right. Track: How Soon Is Now? 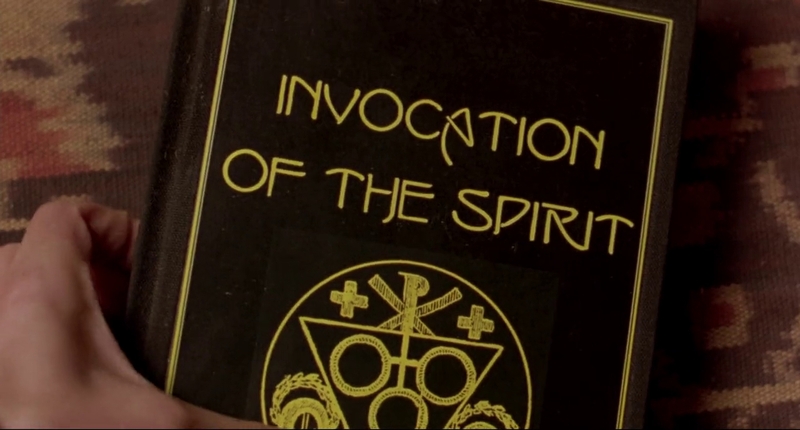 Here's the official The Craft movie trailer which you can watch for free. 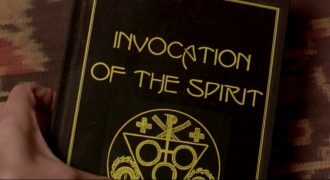 To watch the The Craft trailer just click play below and the movie trailer will start playing. If you'd like to download the The Craft theme song or download The Craft trailer you've come to the right place. You'll need to use some video download software which you can find online which will let you download the The Craft theme song video in HD. 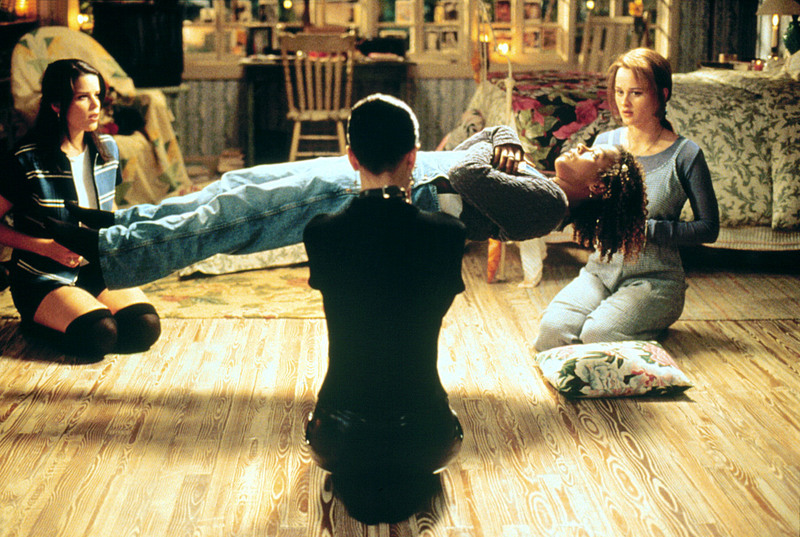 Here are some great The Craft pictures and The Craft desktop wallpapers. You can download any of these images to your computer by right-clicking on the picture you want and choosing "save image as". Once you've downloaded one of these The Craft images you can use it as your wallpaper etc. Here are the latest high resolution The Craft wallpapers which you can download right now.